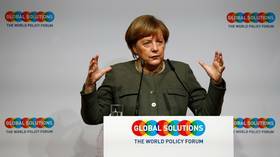 Get the latest news on Angela Merkel and her political actions and experience. Merkel has been serving as chancellor of Germany since 2005. She is the first female head of the country. 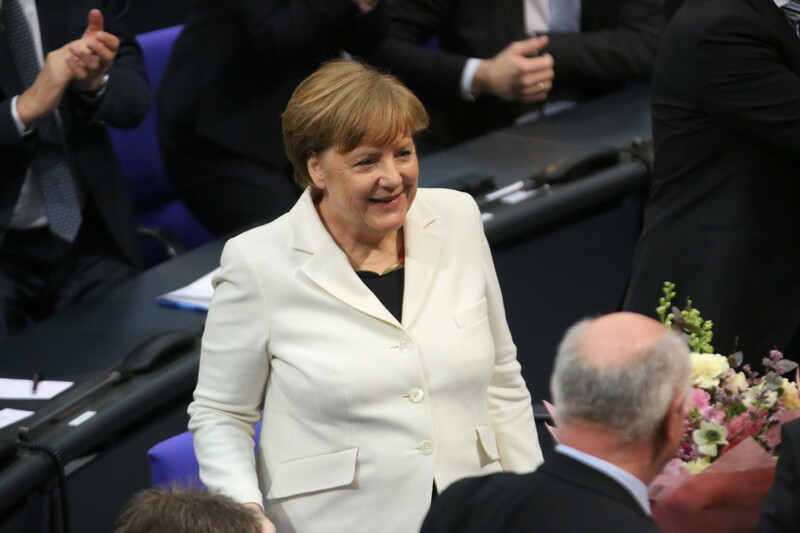 Merkel is the leader of the CDU (Christian Democratic Union). Check out the information and news about the parties in Germany on RT.com. 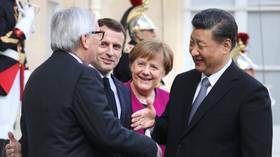 Merkel is also considered to have a role as EU anchor. Read RT to get the news and updates on the latest meetings of Merkel with other EU leaders, as well as with leaders of other countries, like President of Russia Vladimir Putin or US President Donald Trump. Like many other European countries, Germany has been affected by the migrant crisis, and a number of people blame Merkel for it. 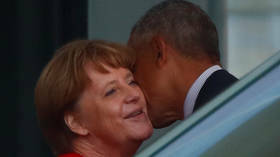 Get the news and reports on Merkel’s stance and actions on that matter. 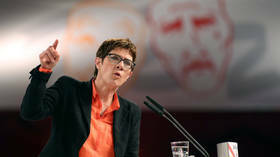 Facing a barrage of criticism over her “third gender joke,” the new head of the Christian Democratic Union, Annegret Kramp-Karrenbauer, has shown no remorse. Instead, she attacked Germany’s overzealous political correctness.